Women’s Day is a global event that celebrates the social, economic, cultural, and political achievements of women from all over. 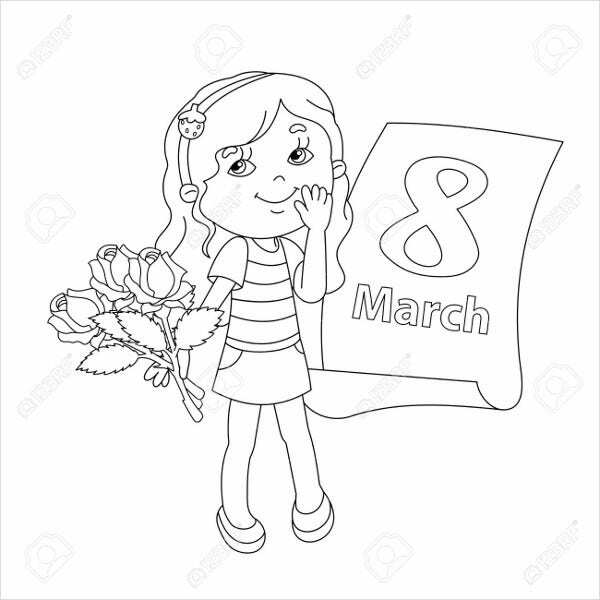 This celebration, which happens every year on March 8, also is a call to action to accelerate gender equality. 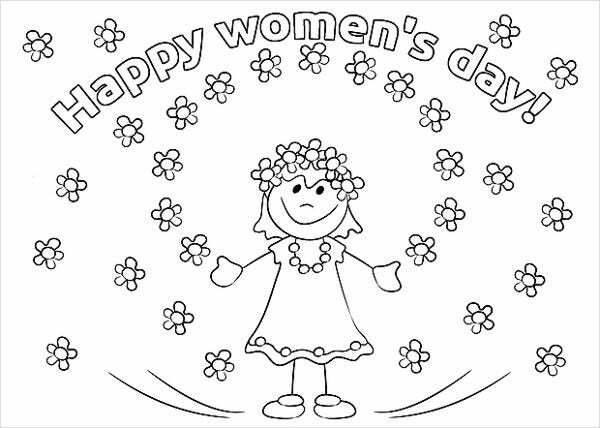 Women’s Day is celebrated through marches, festivals, and in small get-togethers organized by women. 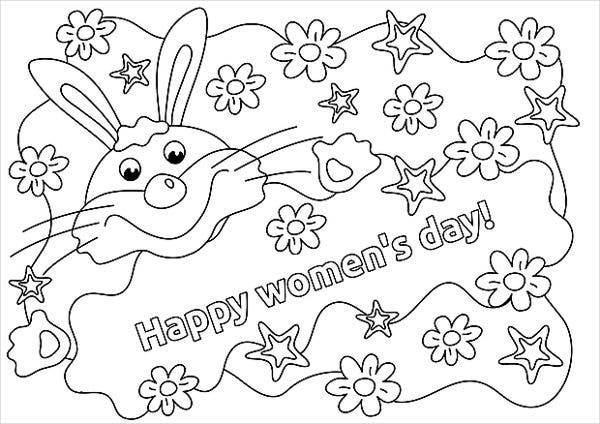 To commemorate Women’s Day, we have scoured the Internet for coloring pages that are fun to play around with and, of course, supports the cause. All our designs are free and resizable to fit any type of printing material. 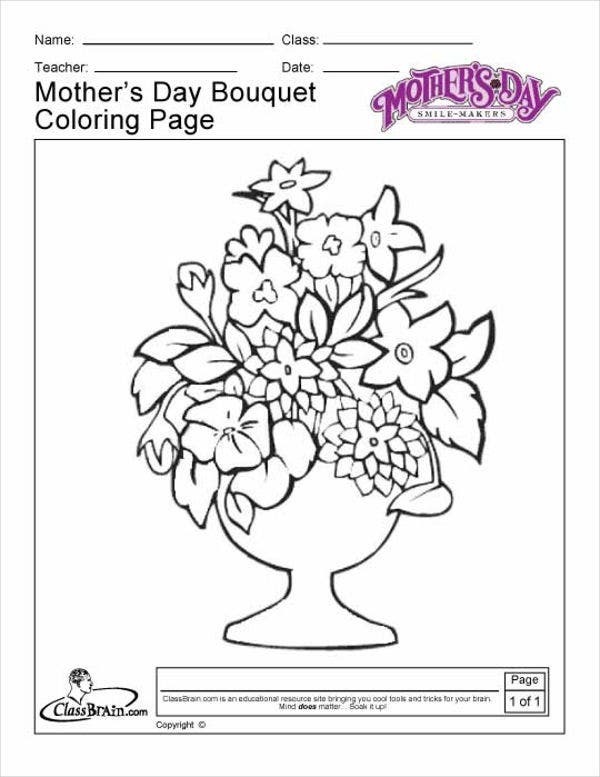 And the best part is, all our coloring pages are free! Coloring stimulates the creative process. Coloring develops a creative spirit and an appreciation for design and visual diversity. Coloring can stimulate people’s imaginations and inspires thinking outside the box. 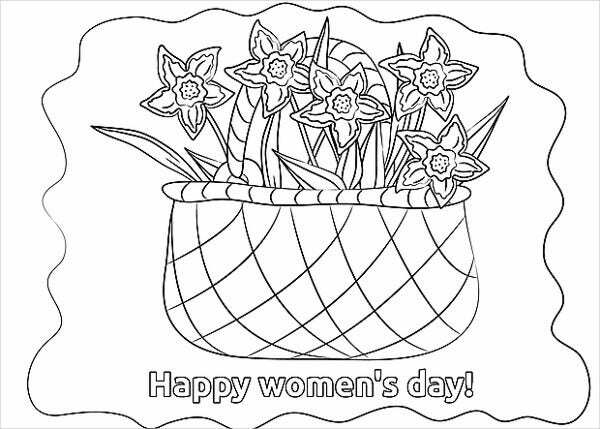 Coloring will also allow kids to learn the names and hues of different colors. Coloring also allows children to appreciate how different strokes create different color hues. Coloring alleviates stress. This activity calls for quietness and focus, so getting your mind off your stressors naturally happens when coloring. “Colorists” claim that coloring makes them feel calmer, mentally clearer, more relaxed, and happier in the long run. Coloring improves your social life. With a global movement like Women’s Day, it is not hard to find groups that support the cause near you. Adults bond together through the destressing properties of coloring pages and the excitement of new designs. Weekend activities that get kids to get together to do artwork with coloring pages is abundant, so your little one can make friends in the process too. Artwork. People feel a great deal of accomplishment for finishing a page and ending up with a really good piece of art. So instead of hiding these works in a folder in storage, people opt to hang their coloring pages on a wall to add life to an old room. Unique scrapbook or journal covers. 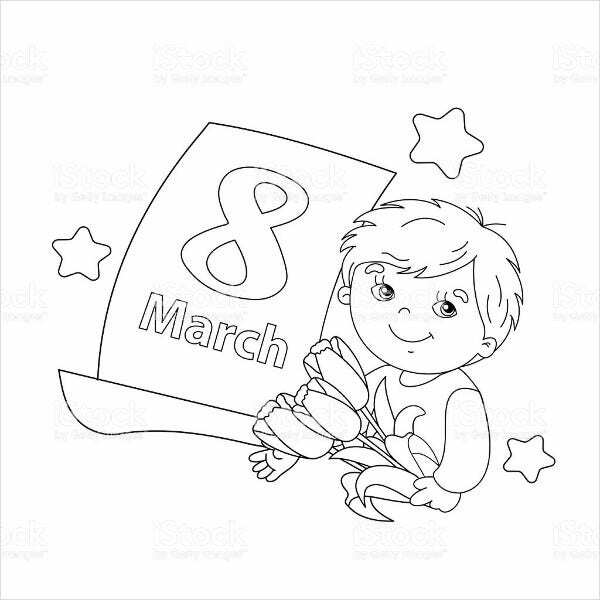 Creating a scrapbook with all the photos and memorabilia you have amassed on the celebration will be made even more special if you top it off with a coloring page of your design on the cover. Postcards. With the option to fit our designs onto any paper size, creating unique postcards with your coloring pages is possible. Gift-wrapping paper. Store-bought wrapping papers will look ordinary compared to your Women’s Day wrapping paper design. Giving gifts on the day to fellow celebrators will make the date eve more special. 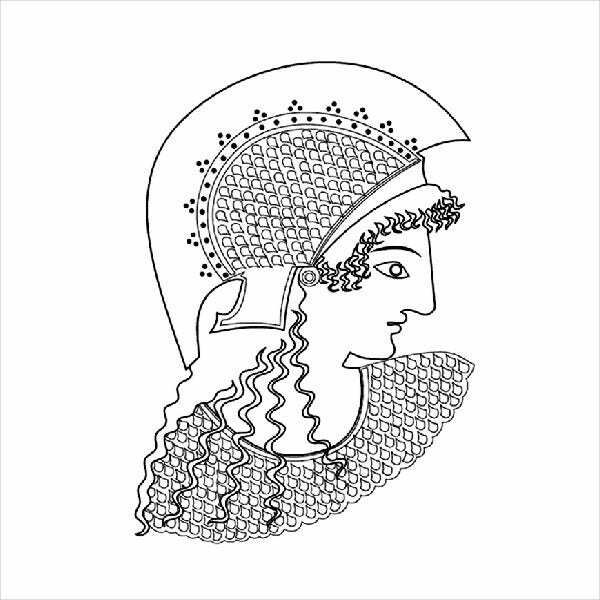 For more templates that celebrate Women’s Day, take a look at our Women’s Day cards section to greet friends and colleagues on the occasion.